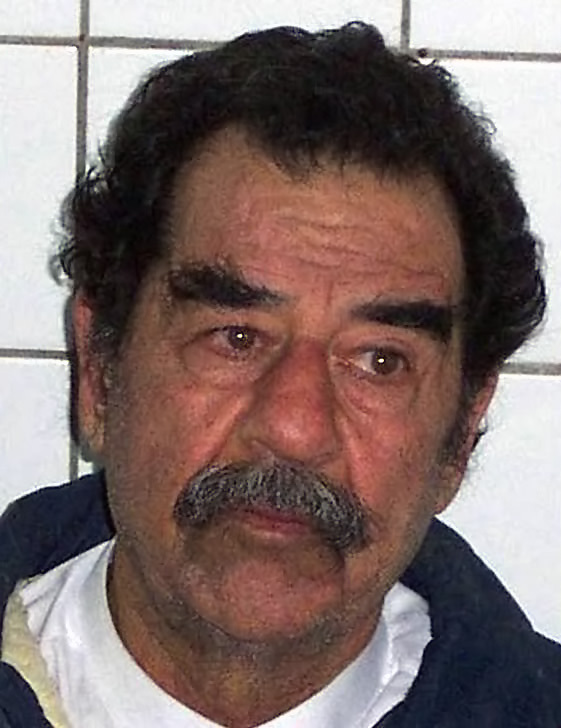 Iraqi dictator Saddam Hussein was big news from the 1980s through the 2000s. But it wasn’t until years after his death that the world got to hear his story in his own words. Saddam Hussein (1937–2006) became the president and dictator of Iraq in 1979—a position he held for 24 years. In that time, he invaded Iran in 1980, waged a genocidal campaign against the Kurdish people of northern Iraq in 1988, and invaded Kuwait in 1990. The United States went to war with him twice. After he invaded Kuwait in August 1990, President George H. W. Bush organized a military coalition of 39 states that drove Hussein out of Kuwait in 1991. That was the first time—the Gulf War. Part of the cease-fire agreement that ended the Gulf War was that Hussein had to destroy all of his weapons of mass destruction, or WMDs. But by early 2003, President George W. Bush (son of George H. W.) had become convinced that Hussein was stockpiling the banned weapons, and in March 2003 the United States invaded Iraq a second time to seize them. 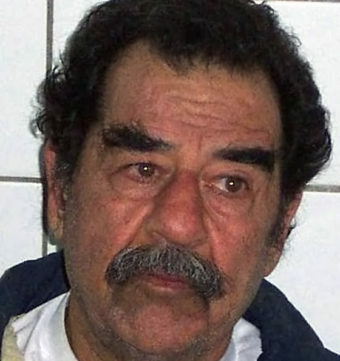 The Iraqi government fell in April 2003 and Saddam went into hiding, but was captured and arrested eight months later. The WMDs that were used to justify the invasion of Iraq were never found, because they did not exist. The United States’ intelligence agencies got it wrong: Hussein had not been stockpiling the weapons after all. The capture of Saddam Hussein by American forces offered FBI interrogators a rare opportunity to peer into the mind of a dictator and better understand his motives for invading Iran and Kuwait, and for expelling UN weapons inspectors from Iraq in 1998. 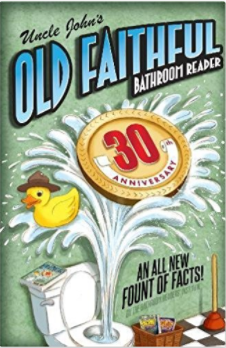 Had the inspectors been allowed to continue their work, they might have helped to prevent the war, by providing proof that Saddam wasn’t stockpiling WMDs. So why did Saddam kick them out? He gave answers to these and other questions while under interrogation in what was called “Operation Desert Spider.” The following are excerpts from FBI agent George Piro’s interrogation transcripts, which were declassified in 2009. Interesting article. However, Saddan never invaded Iran. He attacked Iran, but was pushed back and didn’t get a mile of Iran’s land. Please correct your article.